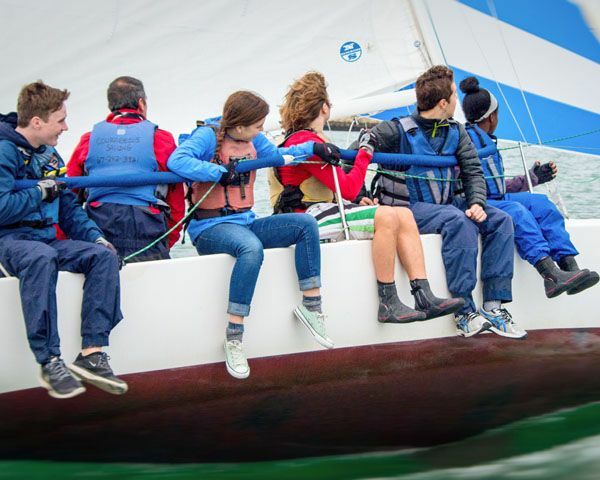 At Courageous Sailing, youth experience sailing as a platform to develop leadership skills, gain confidence, explore Boston Harbor, and delve into hands-on science. 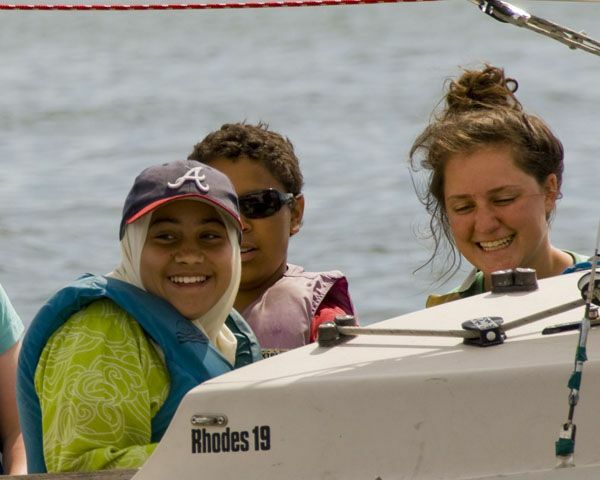 Even our newest sailors enjoy the thrills of skippering a boat, going fishing off our docks, and making new friends, the first steps on their journey to becoming integral members of the Courageous Sailing community. 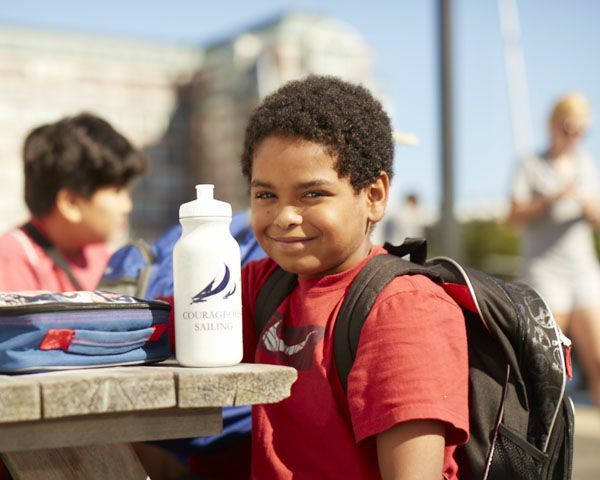 Our 6-Step curriculum provides a framework for learning and growing through increasing independence, responsibility, and achievement. 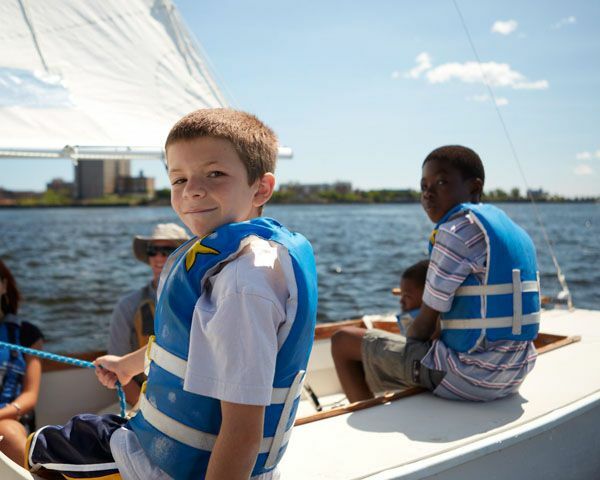 We also offer our Steps To Lead program at our satellite sites in Jamaica Plain and Dorchester. 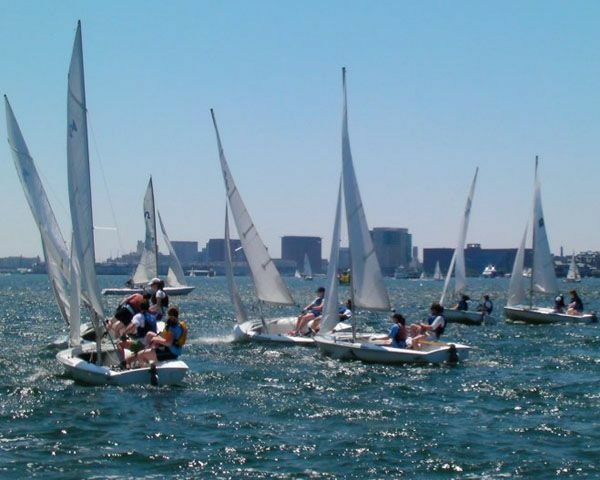 Learn more about our Summer Youth Program offerings at our Jamaica Pond and UMass Boston sites today!